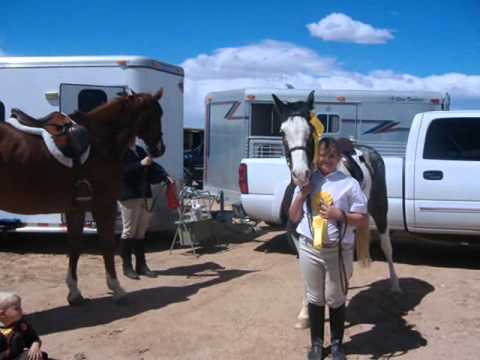 Horse riding lessons provided in Dressage, Show Jumping, Therapeutic Riding and Vaulting. Beginner - intermediate level riders are welcomes, seasoned lessons horses are provided for all level of riders. Boarding is also available through the Rocking Double R Ranch. (3) Instructors on staff.